Denture technology dates back to about 700BC. Since early models, improvements have been ongoing. Centuries of work have led us to the modern dentures we have today, with teeth and gums that look as nature intended. Many people who wear dentures look almost exactly as they did when they had natural teeth. Dentures may be partial or full, designed around individual need. If you are missing several teeth but remaining teeth are in good condition, then a partial denture may be a good solution for you, at least temporarily. 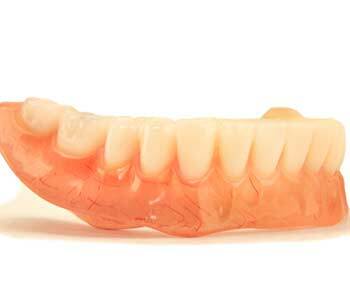 Full dentures are removable prosthetics that replace all teeth. 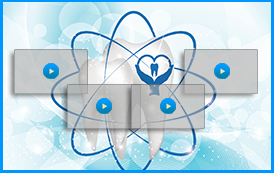 Dr. Palioca and his team place priority on the preservation of natural teeth. We partner with our patients to keep teeth and gums in their best condition so that they may continue to enjoy a good quality of life. Tooth loss may occur for several reasons: drug use, medications, disease, nutritional deficiencies, poor hygiene, trauma, gum disease, and more. The event of tooth loss may be quick, but the impact can be felt for a lifetime. Without natural teeth, your ability to enjoy a wide variety of foods may be hampered. You may notice changes in your speech or diminished self-confidence because of the cosmetic effect of tooth loss. 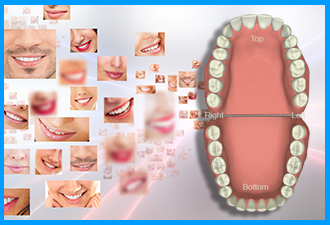 If natural teeth cannot be saved, Dr. Palioca seeks to identify the most suitable replacement for long lasting results. 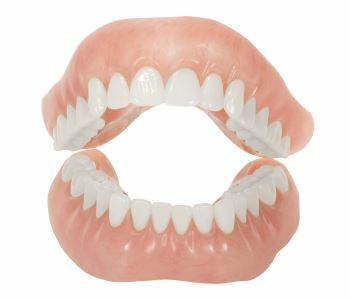 We use the latest techniques to design dentures in a way that will look most natural and feel most comfortable. Stability is one of the primary concerns for denture wearers. One of the ways that we can ensure proper fit for a longer period is to combine dentures with dental implants. Dental implants are prosthetics that sit beneath the gums. Their purpose is to replace missing roots. When a partial or full denture is affixed to several implants, the prosthetic gains a very natural feel. Implant support can put an end to uncomfortable rubbing and to the embarrassment caused by slipping or falling out. With or without implant support, you can replace missing teeth and restore your confidence with a well-fitting denture. Dr. Palioca has been creating dentures for the past 25 years, helping patients from Wrentham and surrounding areas manage function, oral health, and beauty with personalized dental care. Tooth loss does not have to put an end to your naturally beautiful smile. 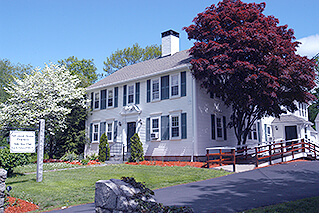 Call Advanced Dental Practices at (508) 456-7111.